This past weekend was Aaron and Nancy’s engagement in Dallas, TX. Sheena and I got off of work a little early on Friday and just headed up. It’s been a while since we made the drive to Dallas, but it was surprisingly nice. We ended up having great weather. We scooped up some snacks for the road and just talked about random topics the whole way up… We didn’t even listen to music the entire time which is kind of odd since it was a 4 hours drive. Once we got into Dallas we drove straight to Sheil and Maya’s place. They were gracious enough to host us and the rest of Tribe for the entire weekend. This trip was double duty for Sheena and I. 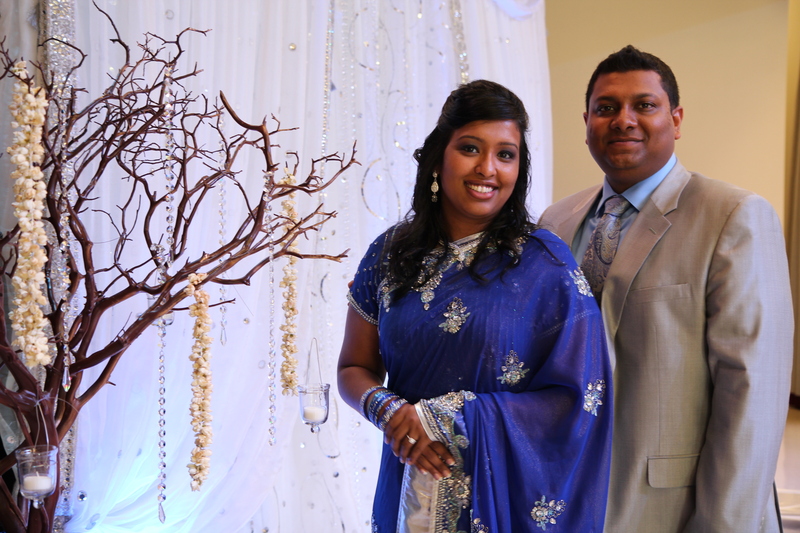 Not only was it my good friend’s engagement party, but it was also a photography gig for Sheena. This time I was able to be her assistant and snap some shots as well. Photography is such a fun game to play. I could imagine the pressure of shooting a wedding would be overwhelming, but for now doing an engagement is pretty casual and was pretty fun. We rented an additional camera from a good friend of ours for the weekend and he was awesome enough to let us use his various lenses as well. It was a bit nerve-racking when Sheena was mapping out what shots she wanted and teaching me how to frame a shot, but after we got there, and got a feel for everything, it turned out to be pretty fun and exciting. It’s really cool to focus on a subject and wait for the perfect moment to snap a picture. It’s also cool to try to be artsy with it as well. Having various lenses to choose from was a huge plus. Now I see why the pros have soo many lenses. After the engagement, we went to downtown Los Colinas for Aaron and Nancy’s “love portraits”. It was cool because Sheena was placing them in awkward poses and I was clowning on Aaron the entire time while taking pics as well. I guess that’s the benefit of shooting with friends, right? Downtown Los Colinas is a pretty scenic (and popular) little spot! There were probably 5 other photo shoots going on at the same time. All in all, it was a great weekend. It’s always fun to reconnect with my old friends and just hang out. Our GTribe Family is getting bigger with wives and babies too… so it’s nice to make new memories with the new members. Congrats Aaron and Nancy! We’re looking forward to the wedding! Thank you both for capturing our engagement day. I know we didn’t make it easy for y’all especially with my VERY large family! But, y’all did a great job! Can’t wait to see the rest of the pics!